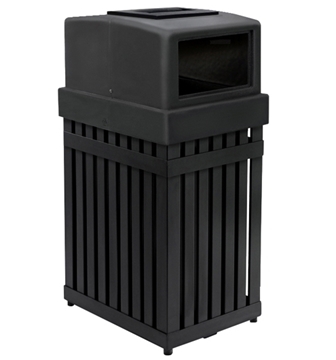 Standard Smokers Outpost, 16 Qt. 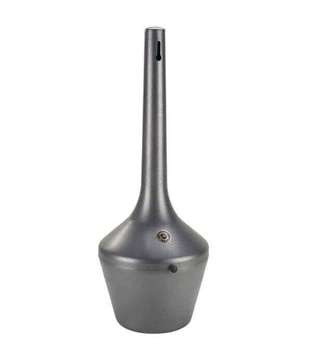 Portable, 9 Lbs. 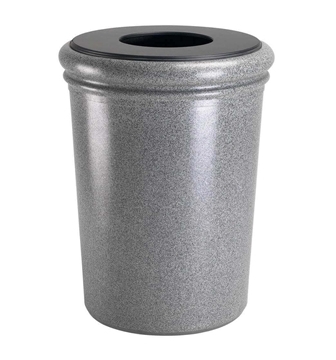 Trash Receptacle Hexagon 45 Gallon Plastic, Portable 18 Lbs. 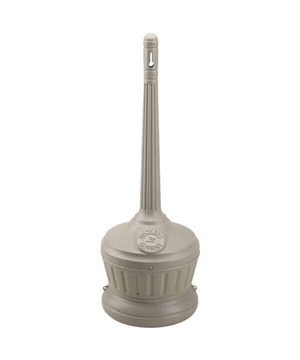 Seated Smokers Outpost Outdoor Cigarette Ashtray 5 Qt. 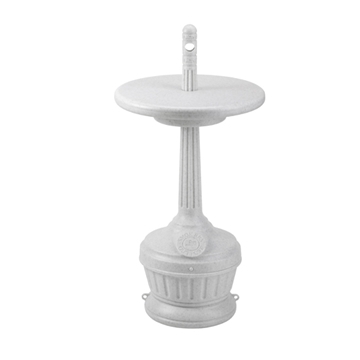 Plastic, Portable 4 Lbs. 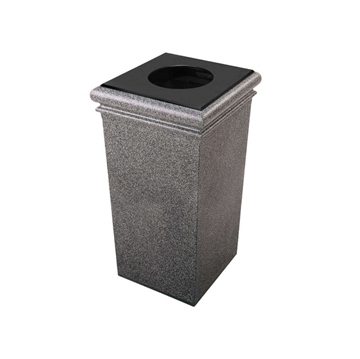 Trash Receptacle Hexagon 30 Gallon Plastic, Portable 12 Lbs. 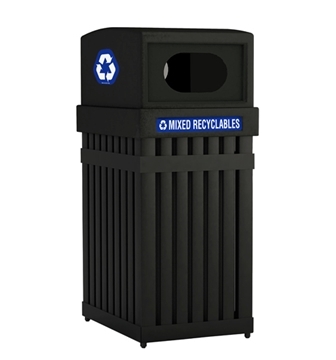 Can Recycling Receptacle with Can Crusher 30 Gallon Plastic, Portable Lbs. 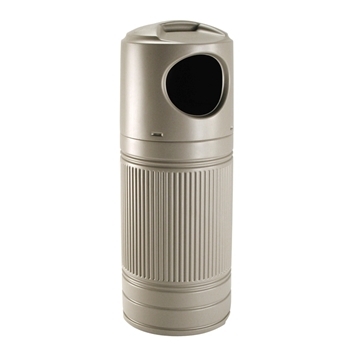 Smoker's Outpost Smoke Stand Outdoor Cigarette Ashtray, Aluminum, Portable 22 Lbs. 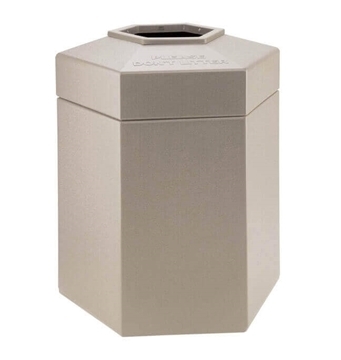 Classico Smokers Outpost Outdoor Cigarette Ashtray 12 Quart Steel, Portable 17 Lbs. 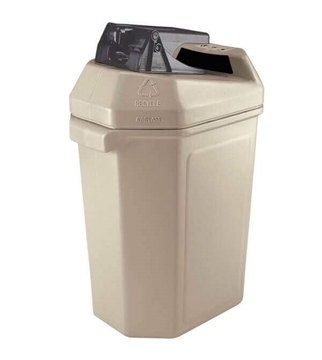 Trash Receptacle Hexagon 45 Gallon Plastic with Dome Top, Portable 25 Lbs. 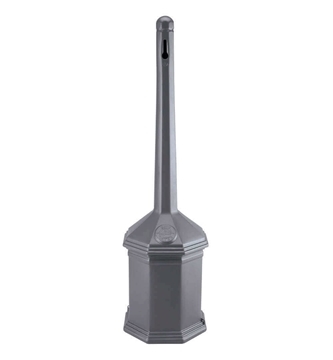 Steel Recycling / Trash Can, 25 Gallons, Portable 55 lbs. 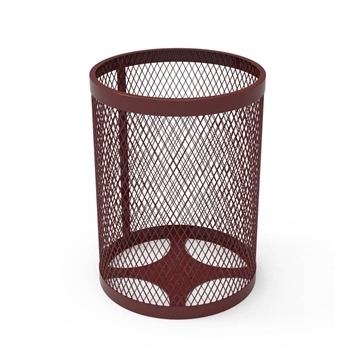 Trash cans on sale feature a huge selection of trash receptacles that include all styles of trash receptacles for trash collection sold by Picnic Furniture. 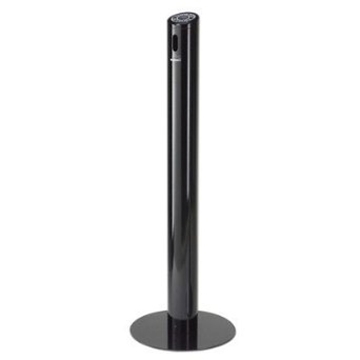 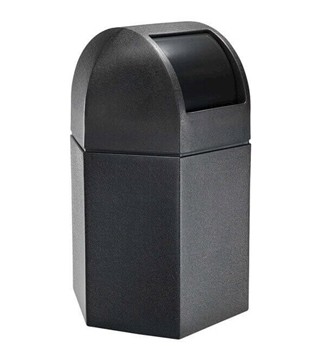 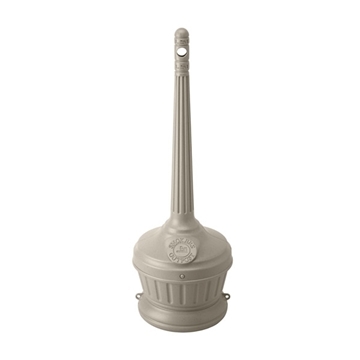 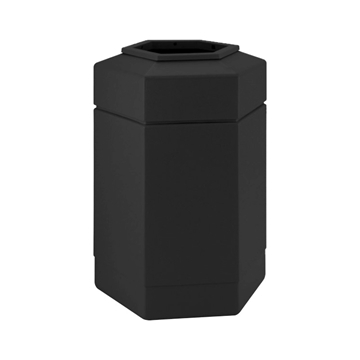 We offer the best selection of trash receptacles available. 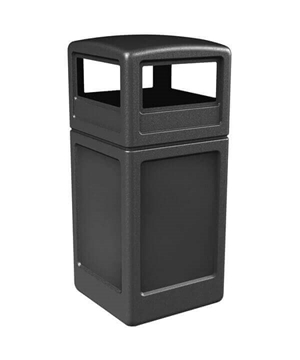 Trash collection varies widely from public garbage, paper collection, recycling waste to cigarette disposal. 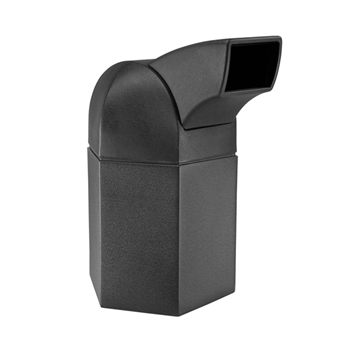 For sale is the complete line of Commercial Zone products including Smokers Outpost.